Reading is a skill, and this pair of courses will help you sharpen it, boosting reading speeds and retention while breaking bad habits. Reading is a skill, and like all skills, there’s always room for improvement. So if you constantly find yourself re-reading paragraphs, or just staring at a book but never finishing it, these courses can help you out. 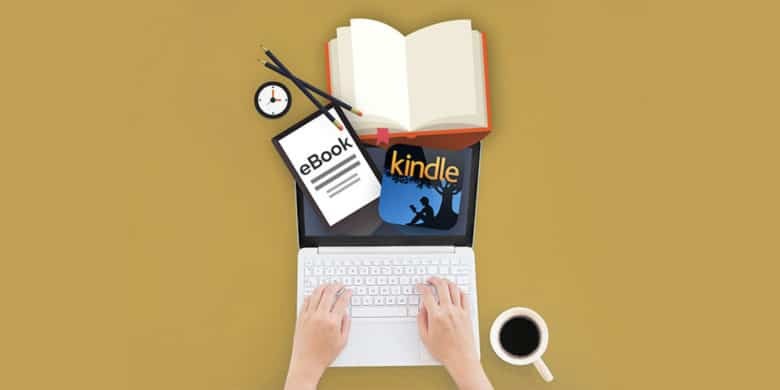 Learn the ins and outs of writing, publishing, and getting paid in the eBook ecosystem. They say everybody’s got a book in them. Unfortunately not everybody is familiar with the publishing process, so many books remain unwritten. But in this day and age, there’s no reason you shouldn’t be able to make your book idea a reality. 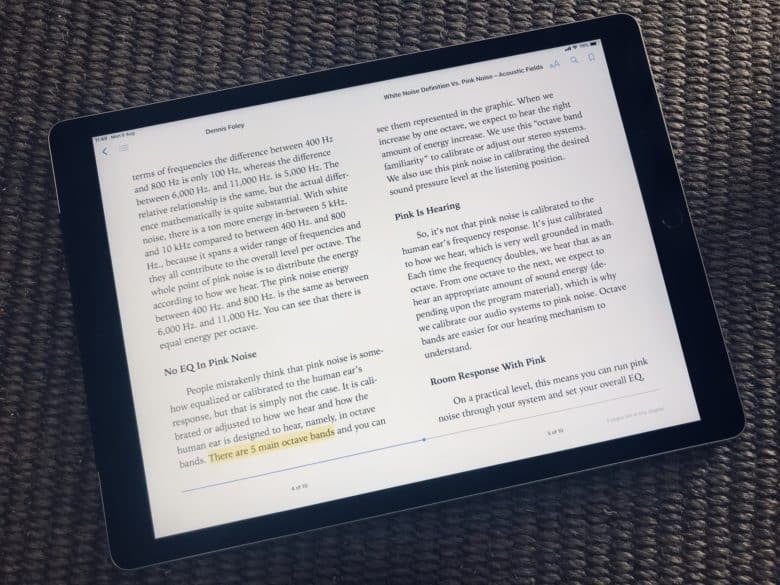 A Walmart eBooks iOS app just launched, hoping to take on the established leaders in the market, Amazon and Apple Books. While brick-and-mortar bookstores have almost disappeared, the number of e-book stores grew today with Walmart throwing its hat into the ring. This is clearly an attempt to take on arch-rival Amazon in yet another market, but Apple Books is caught in the middle too. dotEPUB turns web pages into fantastic-looking ebooks. In my constant search for a way to save and annotate webpages like I used to do with Instapaper before it cut off access to Europe instead of complying with GDPR laws, I came across a great service called dotEPUB. 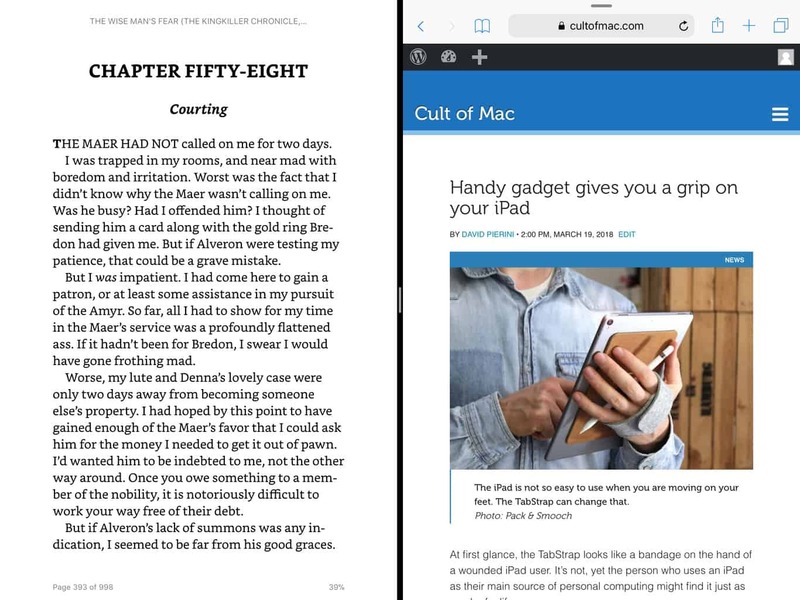 This quick-and-easy service lets you save and convert any webpage into an EPUB document. Then you can open the file in Apple’s Books app and mark it up just like any other ebook. Let’s take a look at how dotEPUB works. 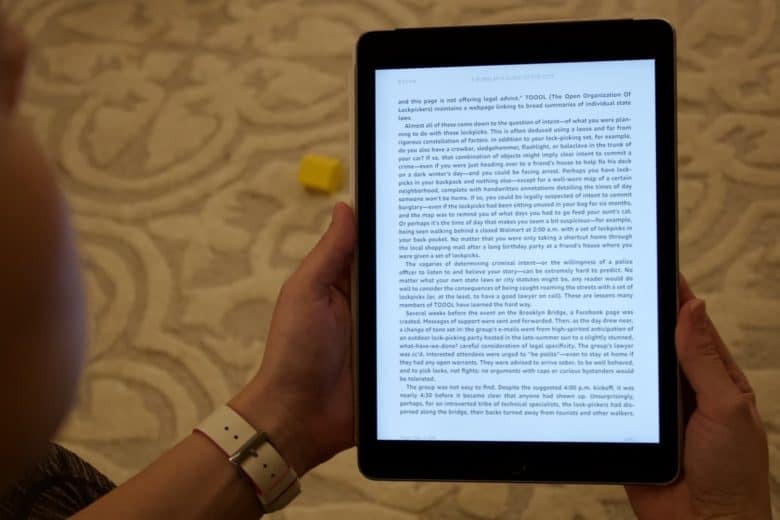 The Kindle app is the perfect platform for reading e-books on iPad or iPhone. Reading books. It’s something we’ve all done at some point in our lives. People read for fun, learning or taking a break. The trouble is, having a huge collection of books takes up space and can literally weigh you down. 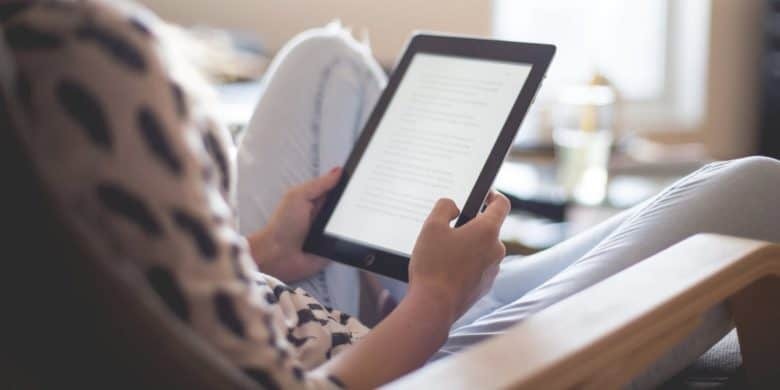 E-books are the solution, and the Kindle app is an excellent way to enjoy the world of literature without straining your back or your physical space. 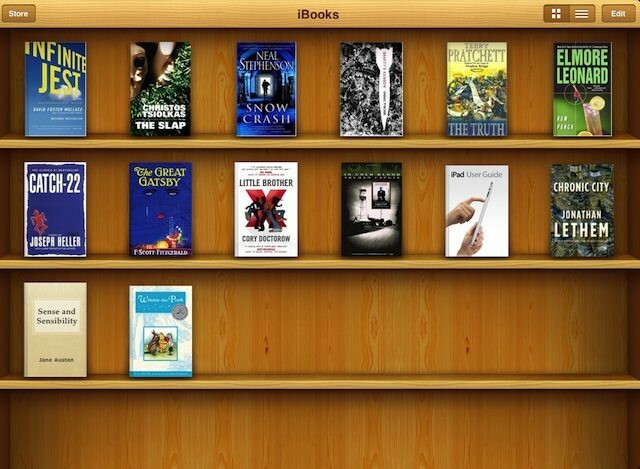 With the Kindle app, you can carry an entire library’s worth of books on your iPad or iPhone. Amazon Kindle can now be displayed next to another app. Viewing two applications at once came to the iPad way back in iOS 9, but the Amazon Kindle app only just now supports it. 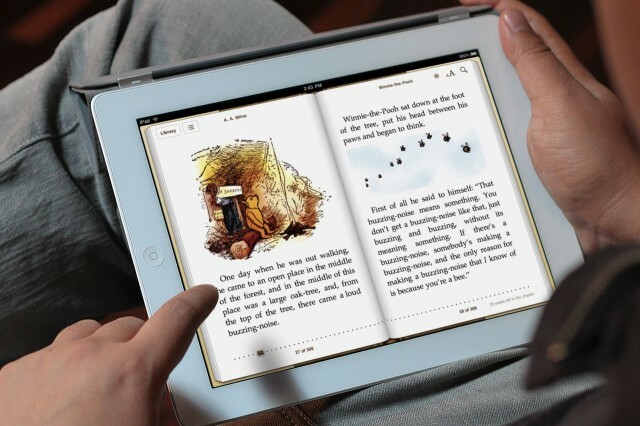 The new multitasking feature enables tablet users to have a book open while using another app. And this isn’t the only notable improvement in the just-released update to Amazon’s Kindle app. 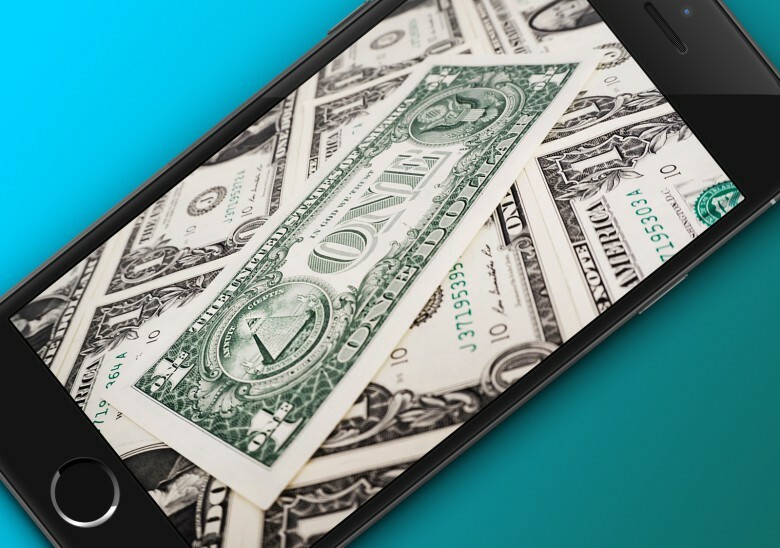 Apple doesn’t sell iPhones directly in Russia, but it’s being investigated by the country’s federal Anti-Monopoly Service for colluding with resellers to fix the price on its devices. 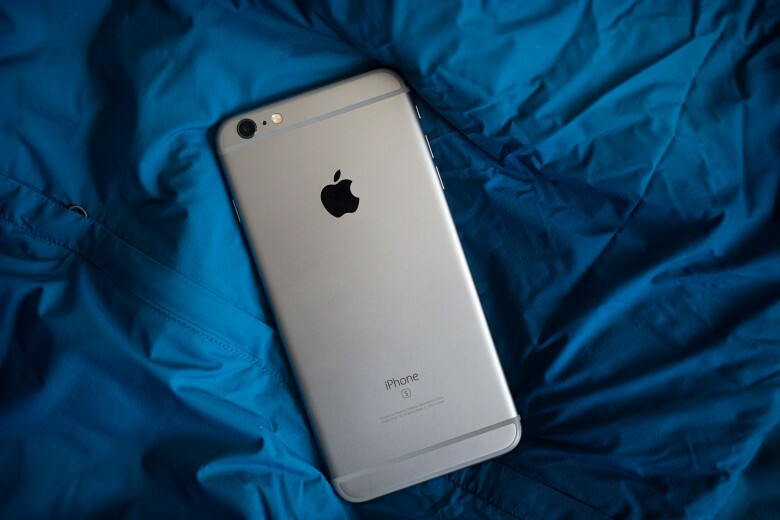 The government agency revealed today that it has opened a case against Apple and 16 major resellers that all had identical prices for the iPhone 6s and iPhone 6s Plus models when they launched in Russia in October 2015. Did antitrust investigators target the wrong company? A group of authors and booksellers are standing by Apple in its decision to ask the U.S. Supreme Court to overturn a ruling stating that Apple conspired to fix eBook prices when it launched its iBook store way back in January 2010. Apple has finally parted ways with Michael Bromwich. Bromwich was first installed in Cupertino back in October 2013, after Apple was found to have illegally colluded with five book publishers to raise e-book prices in a way that was deemed to have hurt Apple’s competition.